In honor of the legendary cellist, Gregor Piatigorsky, the Piatigorsky International Cello Festival, presented by the University of Southern California Thornton School of Music and the LA Phil in partnership with the Los Angeles Chamber Orchestra, brings together masters of the cello and young cellists from around the world for an unparalleled celebration of the cello, its music and its musicians. The Festival takes place in Los Angeles, California from May 13-22, 2016 showcasing 26 international artists representing 15 countries and 4 continents, and unveiling several premieres during the course of this outstanding 10-day event. The Festival opens with five exciting concerts – an LA Phil subscription series conducted by Leonard Slatkin, featuring renowned soloists Ralph Kirshbaum, Truls Mørk and Sol Gabetta performing Bloch, Elgar and Martinů. The Gala Opening Concert at USC will present its own unique program including an improvisation by cellist/composer/improvisor Giovanni Sollima, cello duos performed by Wolfgang Emanuel Schmidt and Jens Peter Maintz, as well as a multidisciplinary work of Antonio Lysy, Te Amo, Argentina, featuring music and dance that draws on the fascinating and diverse culture of Argentina. That evening Festival attendees have the opportunity to hear Yo-Yo Ma and Kathryn Stott in recital at Walt Disney Concert Hall. The Piatigorsky Festival also partners with the Los Angeles Chamber Orchestra for the final concert of LACO’s 2015-16 “Baroque Conversations” series, a program of Baroque and Early Classical cello concertos led by Festival soloists Colin Carr, Thomas Demenga, Jean-Guihen Queryas and Giovanni Sollima. The grand finale of the 2016 Piatigorsky International Cello Festival comprises the complete works for cello and piano by Beethoven – five sonatas and three sets of variations, each performed by a different renowned cellist. This year the Festival presents a new chamber music series, Quintet+. Each program features the Calder String Quartet performing a string quintet with a Festival artist, paired with a complementary program given by another Festival artist. The Festival’s Lunch Series recitalsprovide an exciting diversity of works ranging from contemporary compositions to rarely performed masterpieces. USC Thornton School of Music’s Chamber Singers and members of the Wind Ensemble collaborate with Li-Wei Qin, David Geringas and Raphael Wallfisch in a concert of 20th-century works by Gulda, Gubaidulina and Ibert, conducted by Uriel Segal. 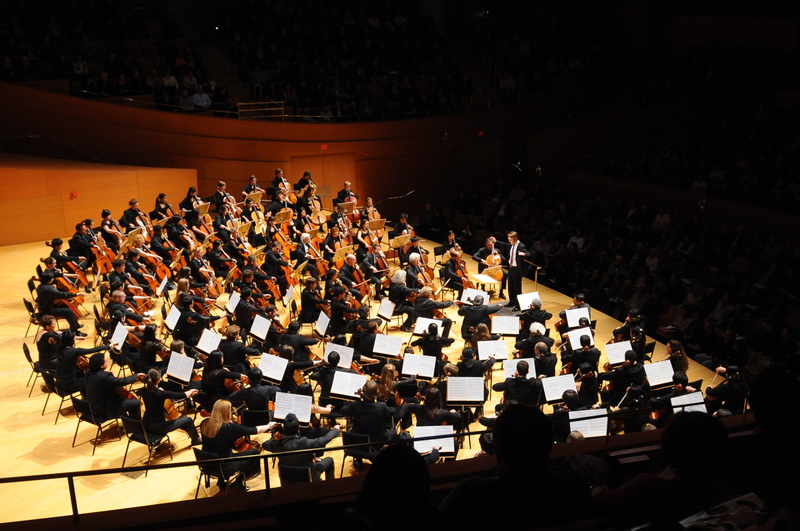 One of the Festival’s main attractions is the Colburn Celebrity Concert at Walt Disney Concert Hall featuring the Emerson String Quartet, with Ralph Kirshbaum, performing the Schubert Quintet, a performance of Brett Dean’s Twelve Angry Men, and over 100 cellists on the stage of Walt Disney Concert Hall performing the world premiere of a new work by Anna Clyne. Artistic Director, acclaimed cellist Ralph Kirshbaum, leads the Festival which honors the memory of Gregor Piatigorsky, one of the legends of the cello who heralded a period of incredible vibrancy in the cultural life of Los Angeles when he settled there in the final years of his glittering international career. Piatigorsky taught at the University of Southern California for many years. 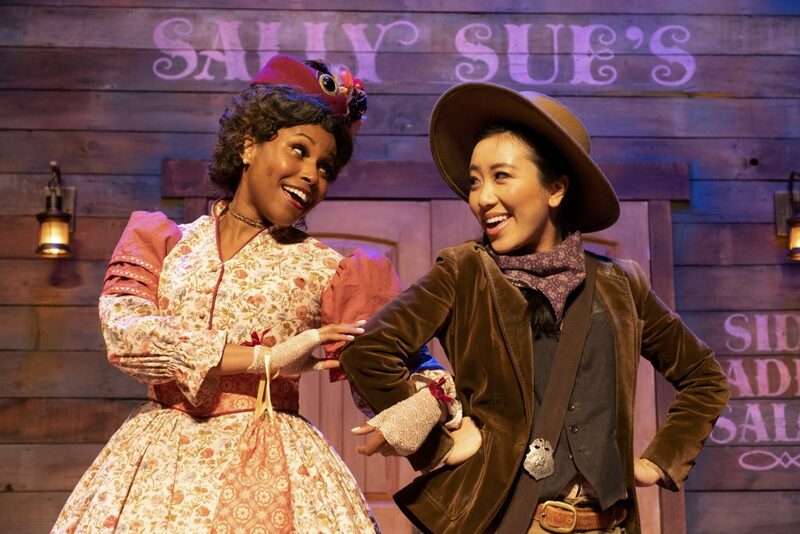 USC supports the Festival throughVisions and Voices, a university-wide arts and humanities initiative begun in 2006. Emphasizing the university’s commitment to interdisciplinary approaches, the initiative features a wide range of events throughout the year. “A Festival such as this ideally serves as a great adventure. In that spirit, I encourage everyone to explore it to the full, finding excitement and inspiration in the discovery of lesser known artists and works as well as experiencing the deep satisfaction of hearing artists and composers we know well and love.” – Ralph Kirshbaum. The Festival’s roster includes some of the world’s most celebrated cellists – Yo-Yo Ma, Mischa Maisky, Truls Mørk, Jean-Guihen Queyras, David Geringas, Frans Helmerson, Colin Carr, Sol Gabetta, Giovanni Sollima and Raphael Wallfisch among others — some of whom directly studied under Gregor Piatigorsky. Many of the world’s most recognized and accomplished cellists will converge on Los Angeles to collaborate, perform and educate through a series of master classes, concerts and talks. Over 40 young cellists from around the world will be selected to participate in these master classes in which the artists/teachers work with individual cello students in a public forum. The Festival includes a Young Cellists Workshop, coordinated by Antonio Lysy, and an Improvisation Workshop led by Giovanni Sollima. In honor of the Festival’s namesake, a panel made up of Gregor Piatigorsky’s former students will discuss his teaching and his legacy. 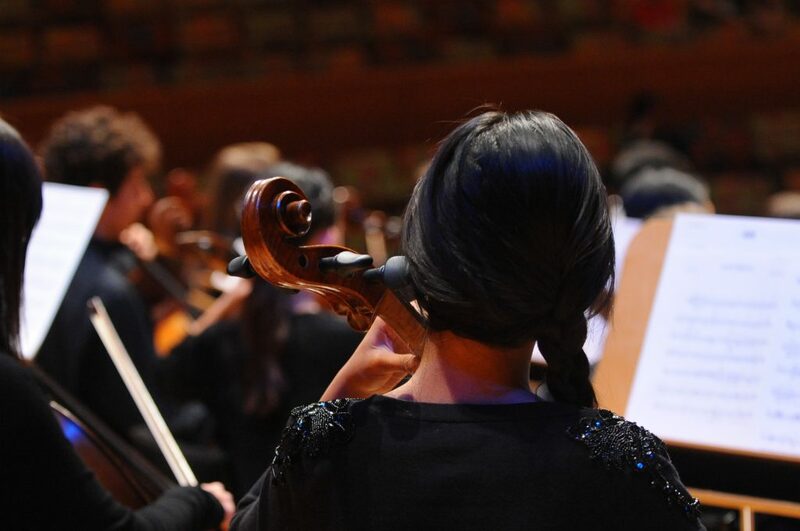 Bringing together three prestigious Los Angeles musical organizations—USC Thornton School of Music, the LA Phil and the Los Angeles Chamber Orchestra—the 2016 Piatigorsky International Cello Festival aims to highlight the cello against the backdrop of one of the most culturally innovative metropolitan areas in the United States. For more information about the Piatigorsky International Cello Festival, go here to their official site. Go here for full FESTIVAL SCHEDULE.